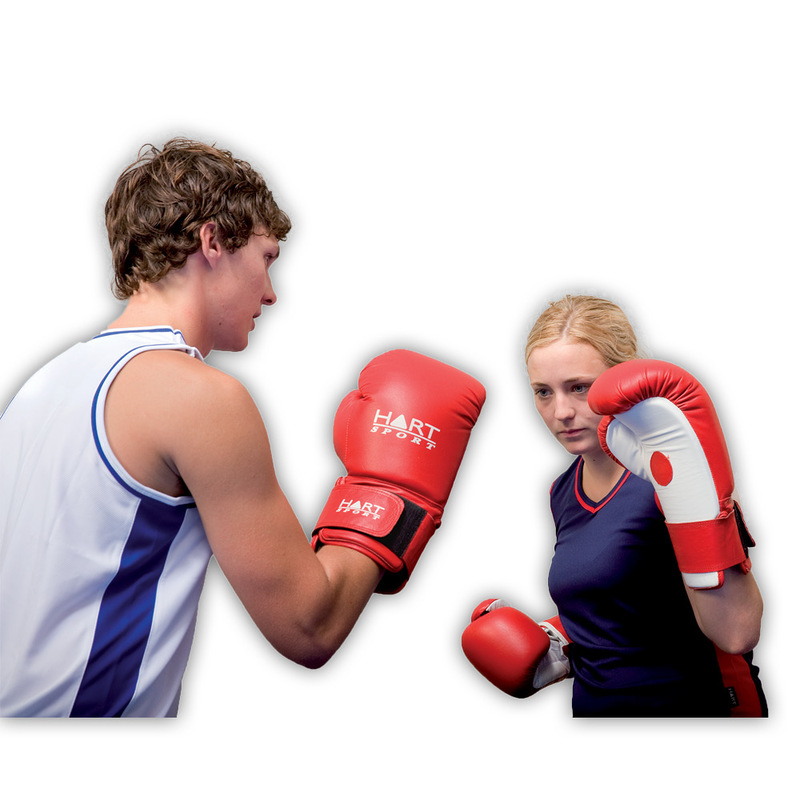 Stay active and in the gym with our range of fitness equipment. 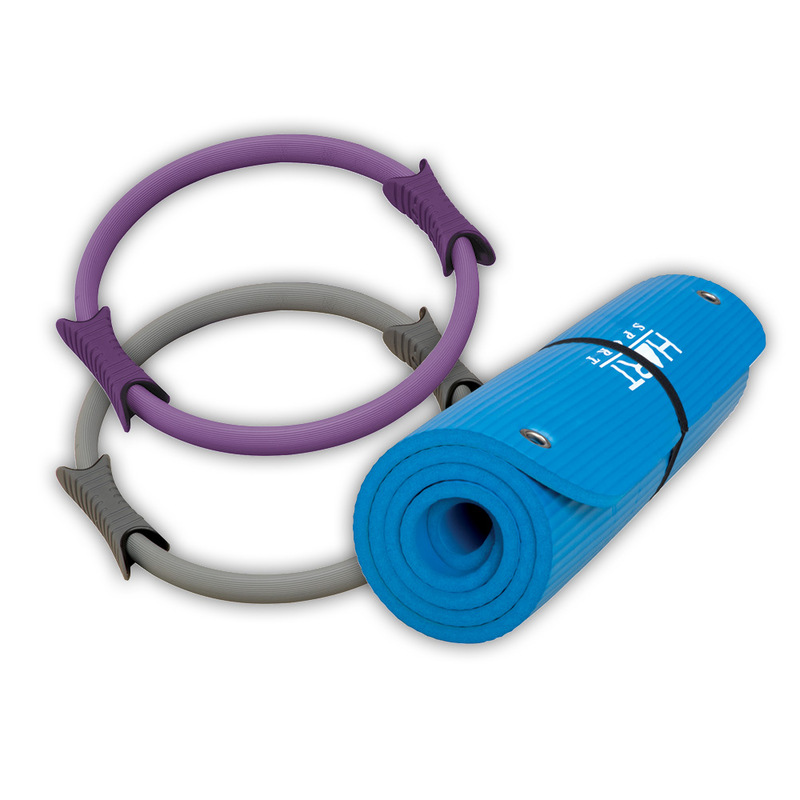 Stock your venue with the right racks, benches, mats and other accessories. 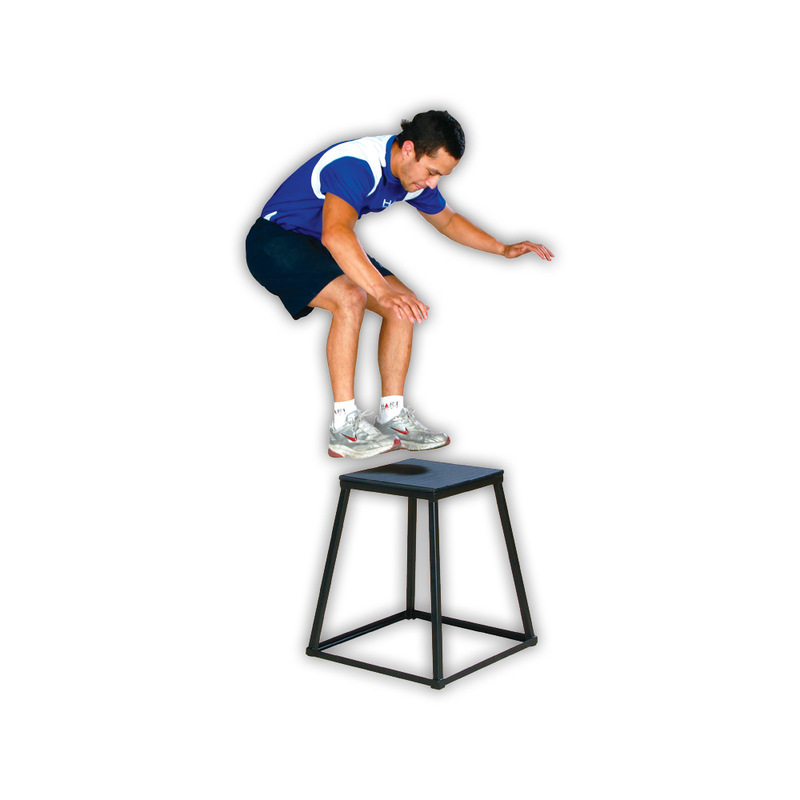 Our range of weight training and weighted resistance are sure to provide your venue with the standard equipment for training. 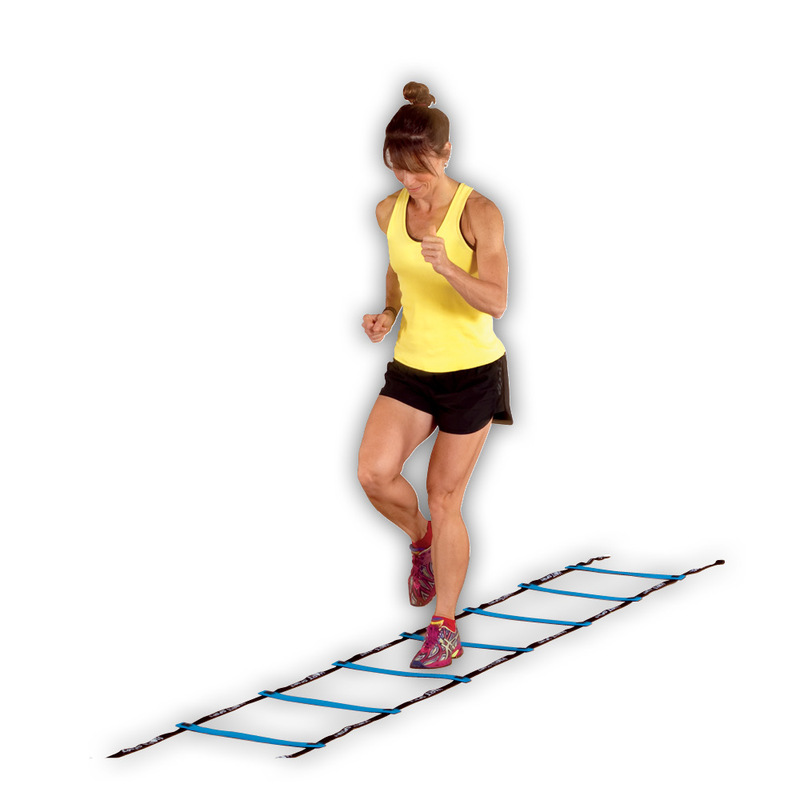 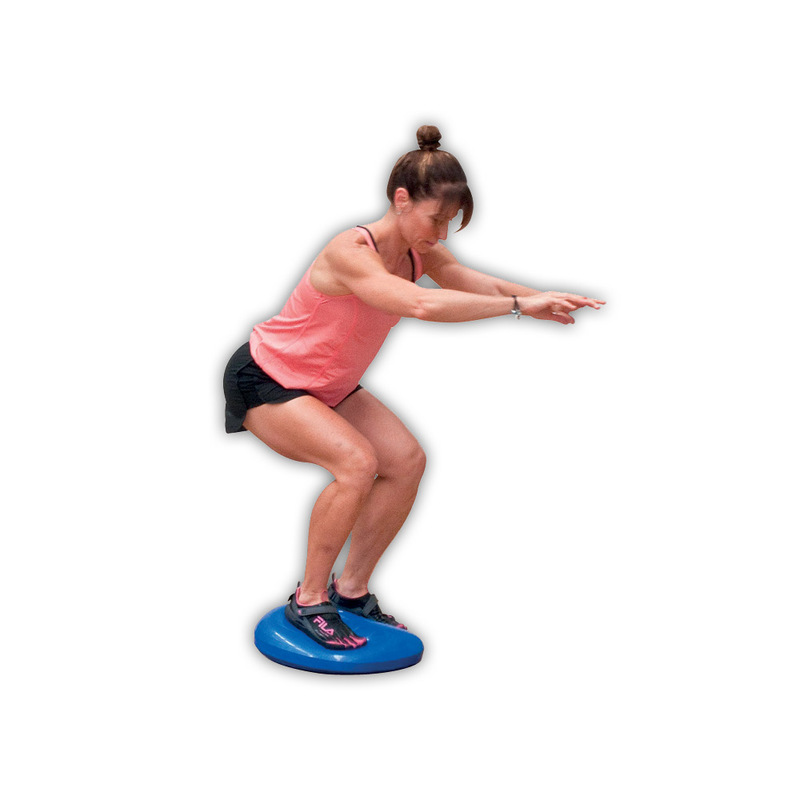 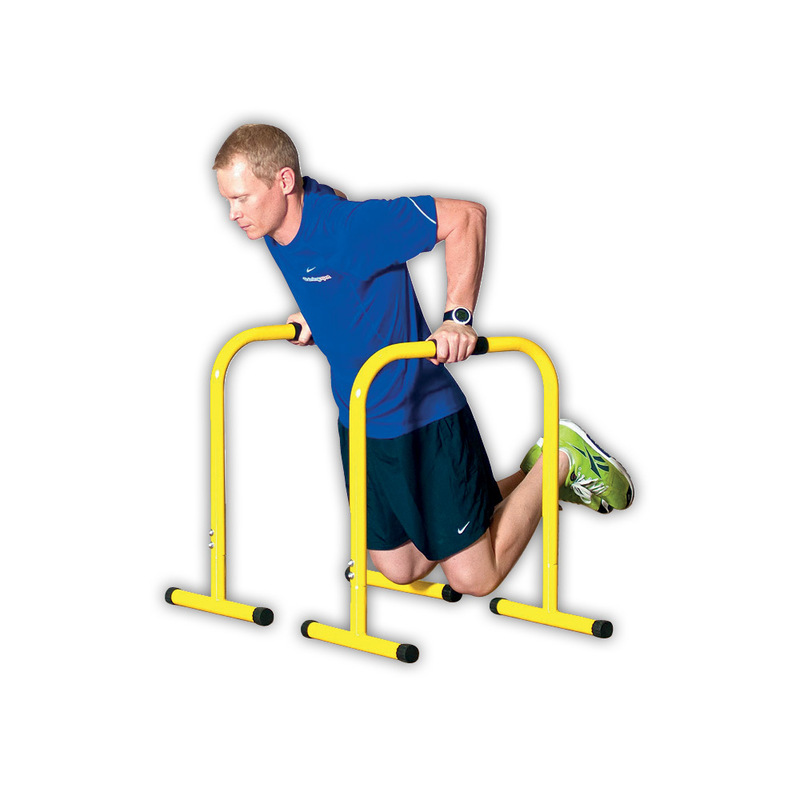 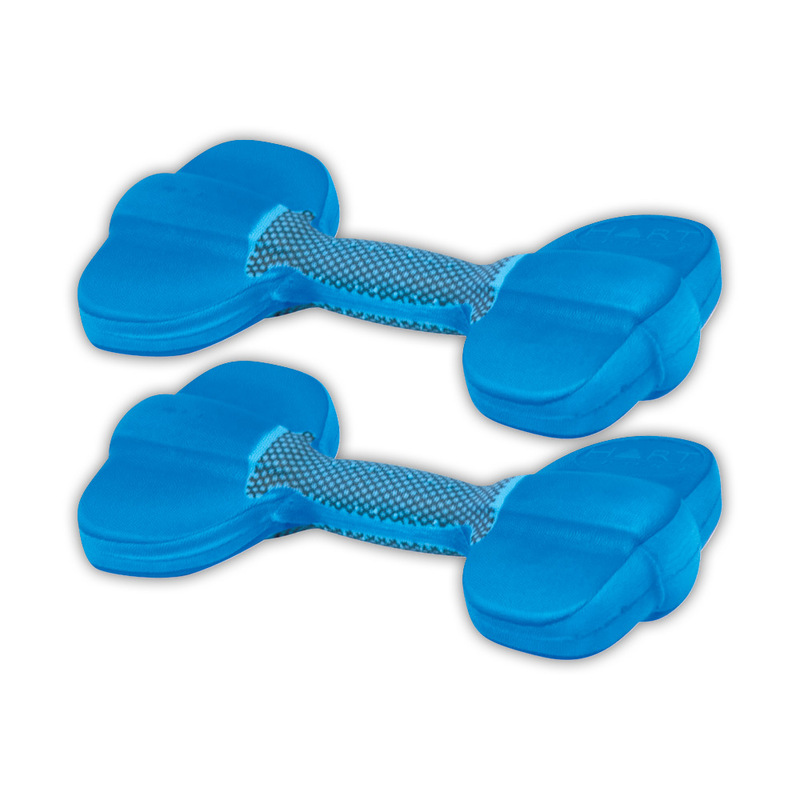 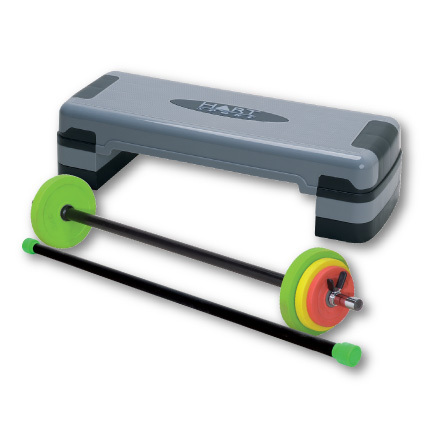 We have products that will allow you to improve balance and build your core, or increase your speed and agility. 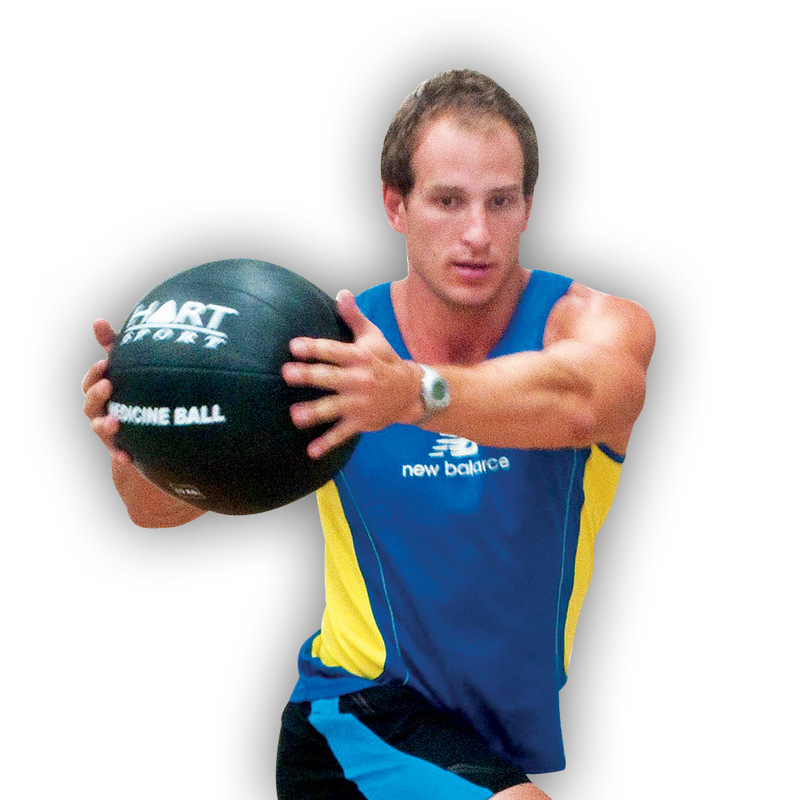 Whether you’re planning to equip your workout venue or wish to work out at home, we have the correct exercise mats and a variety of swiss balls and medicine balls for you. 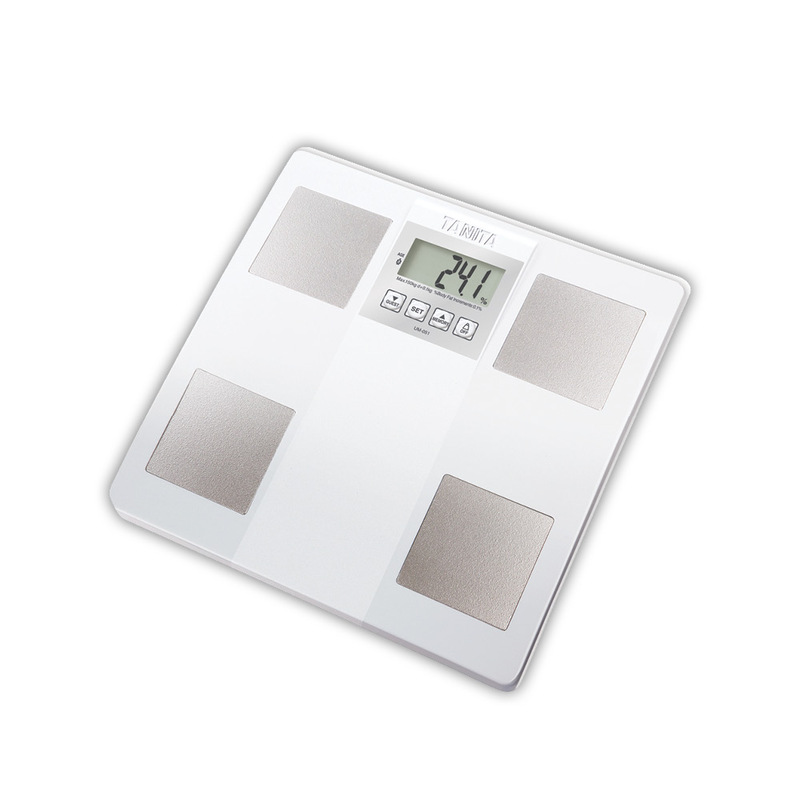 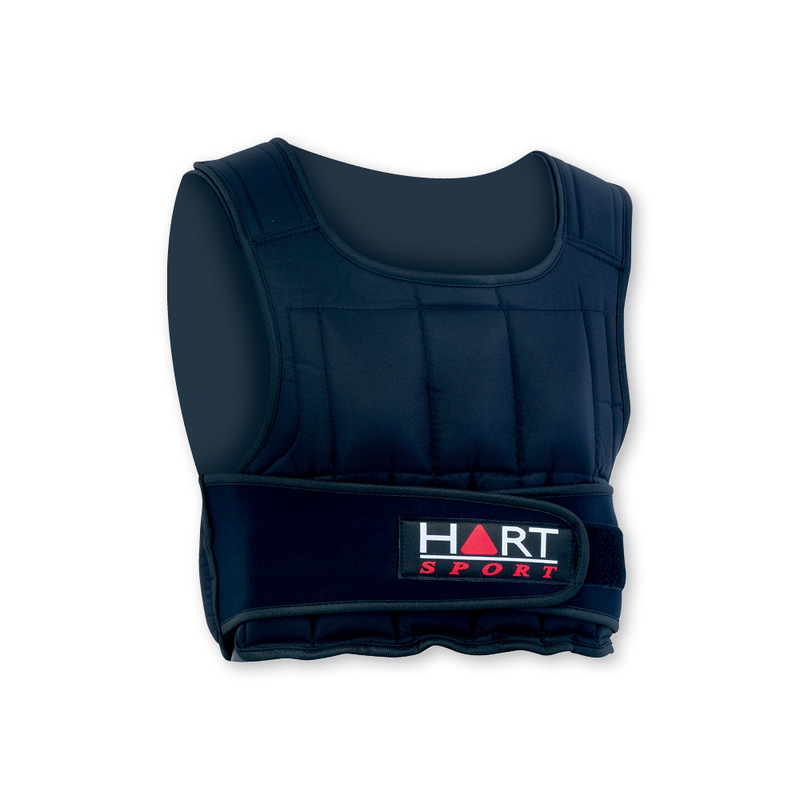 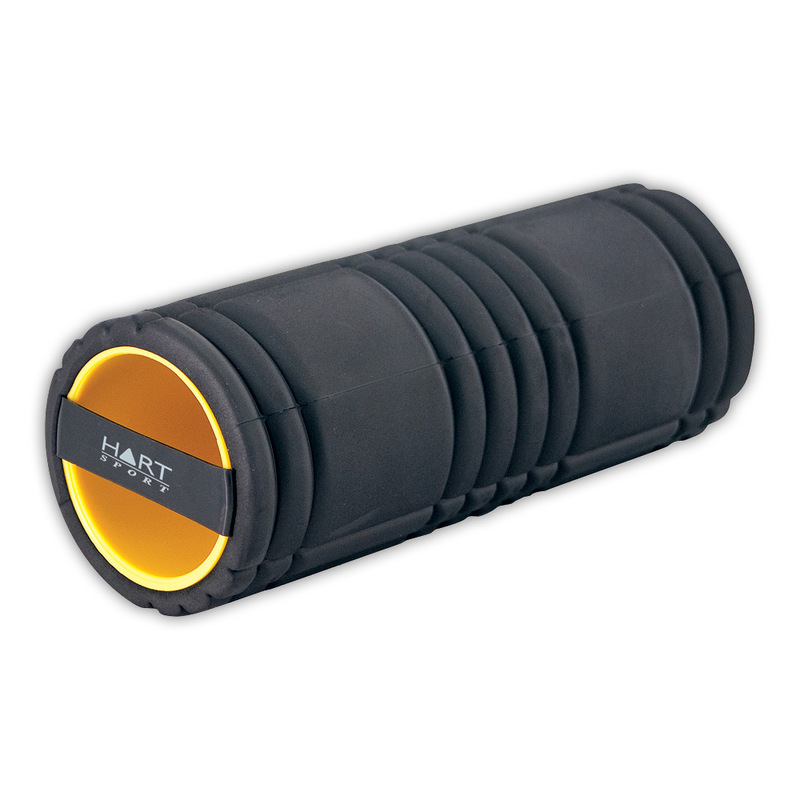 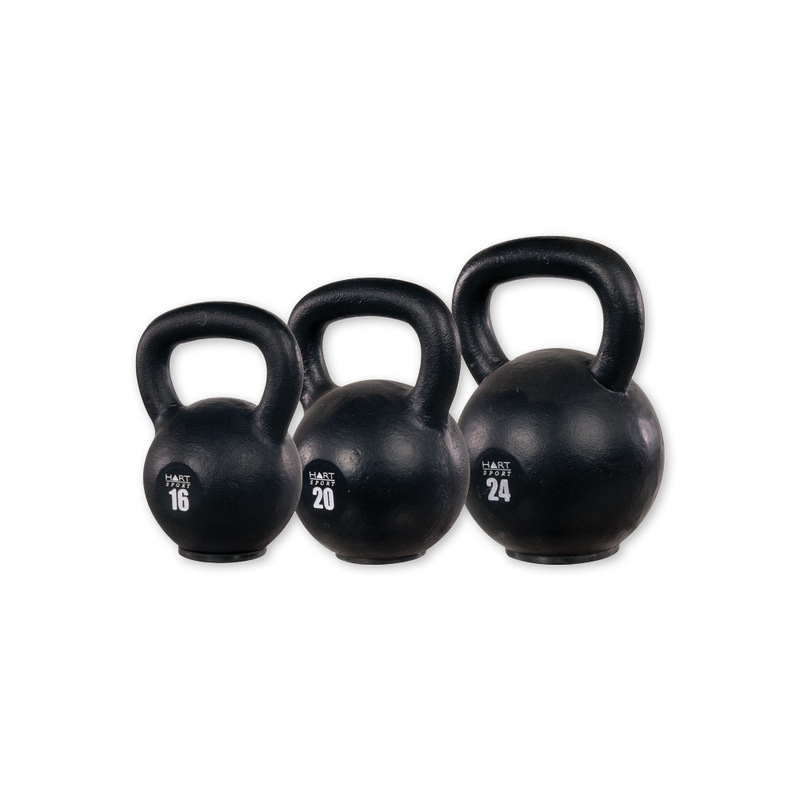 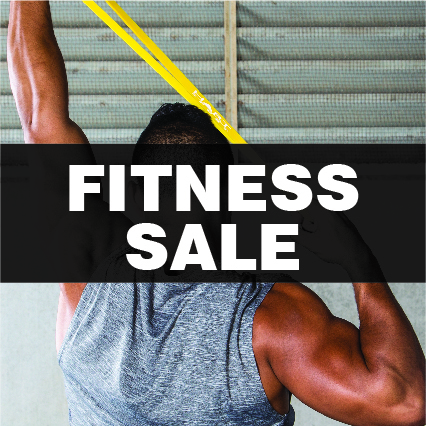 Stay fit with HART Fitness equipment and accessories.